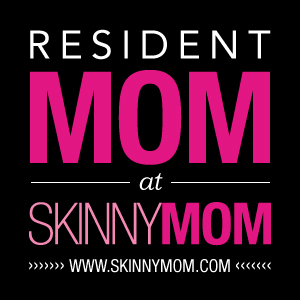 So needless to say I am pretty excited to say that I am now one of the resident moms on SkinnyMom.com! You will be able to see some of my work there with this link. Previous Post Does This Cleanse Come with the Brush, or do I Purchase that Separately?